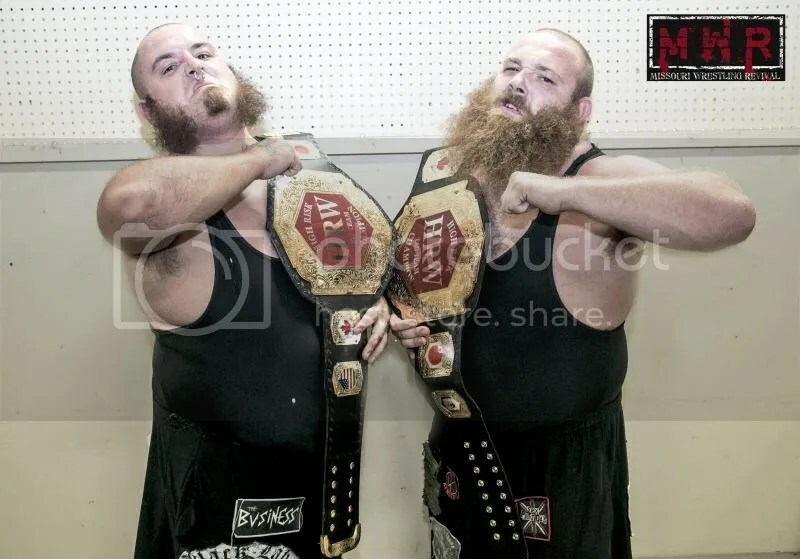 Missouri Wrestling Revival was in attendance for the inaugural High Risk Wrestling event as they crown an HRW Champion as well as an HRW Tag Team Champions. In the main event the 2-time MWR Tag Team of the Year the Hooligans (Devin and Mason Cutter) defeated one of their arch rivals Team Overkill (Matt Cage and Christian Rose) in an exciting HRW 3 Stages of Hell battle that escalated throughout the fairground. A.C.H. 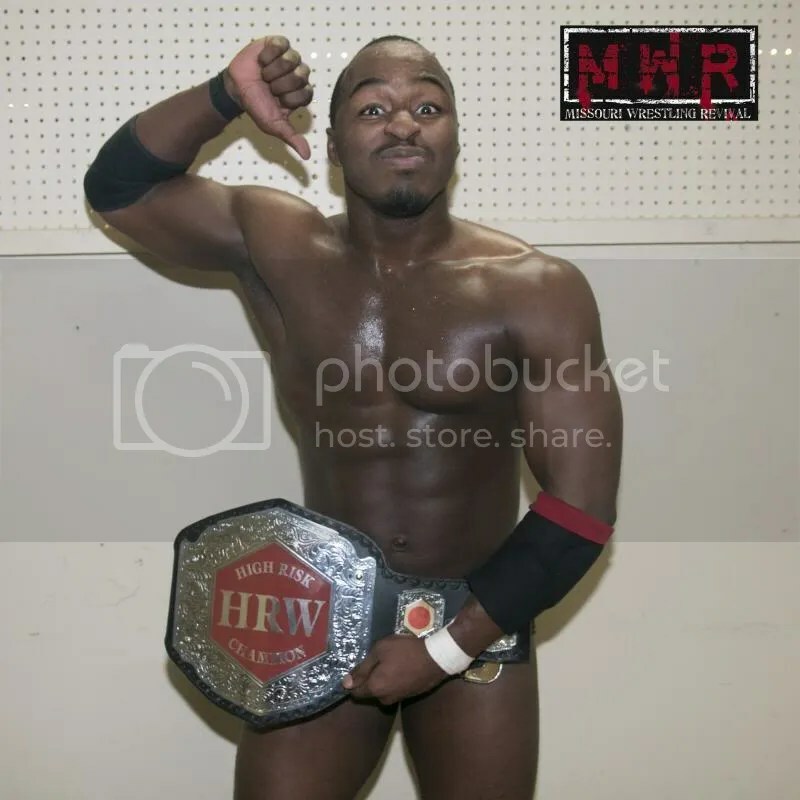 earned the HRW Championship by delivering a punishing German suplex onto high flyer C.J. 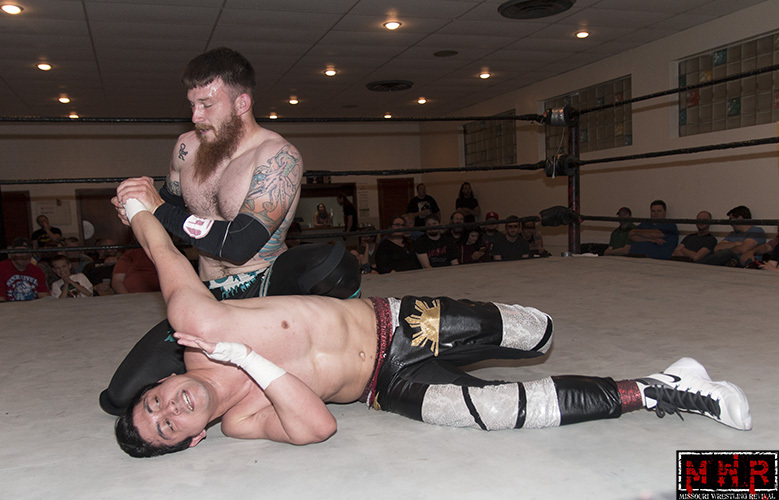 Esparza to enter the final 3 way match elimination style match against the talented Blake Belakis and Nick Brubaker. The fans of Belleville, Illinois were treated to a 3 way battle of high flying, vicious strikes and submissions as the three men gave it their all to come out on top. A.C.H took out Brubaker with the same move that took out Esparza, the German Suplex. Belakis quickly struck from behind A.C.H., but the speed and the ability to improvise allowed A.C.H. 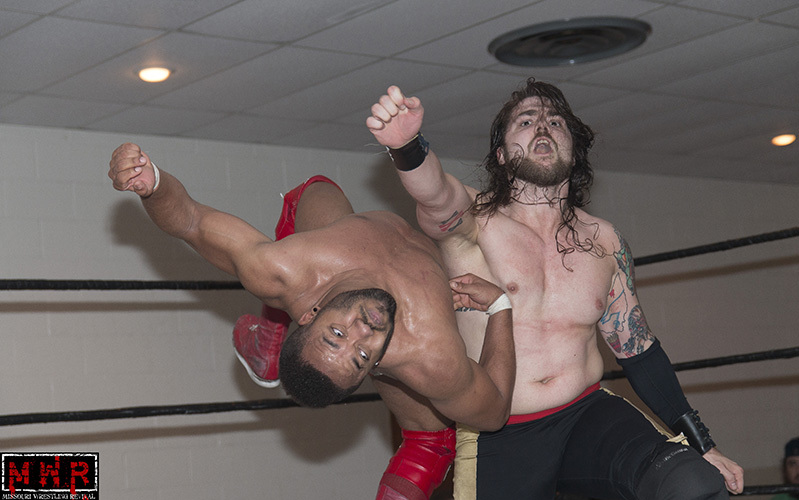 to maneuver Belakis into a small package and lay claim as the first ever High Risk Champion.